airG's new freestyle glider in development! "We are using a completely new concept, using a less aggressive profile and shorter lines. 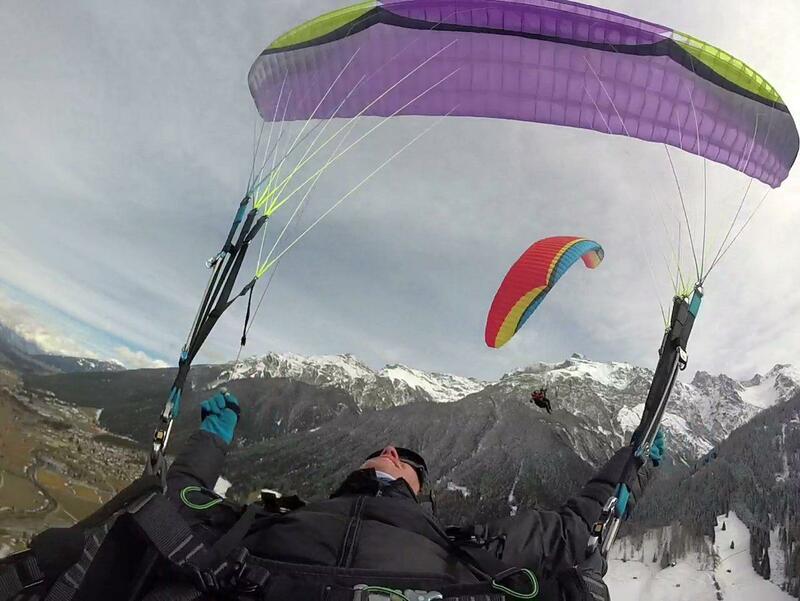 The result: A very easy Freestyler in the Emilie-design, with perfect take-off characteristics and a tremendously huge deep-stall-window. The first size is 21. We plan to introduce the glider at the Testival in Kössen 2017"
Do you have a cool footage about airG products Sophie Chill? Do you have something to say about airG products Sophie Chill? There are no news about airG products Sophie Chill.